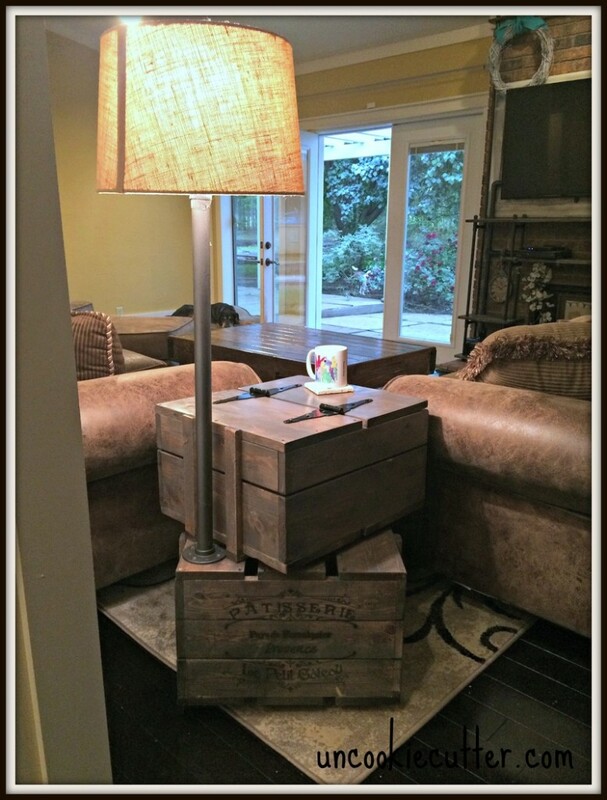 Last week’s most clicked on link was DIY Crate End Table from April at Uncookiecutter. Isn’t this amazing? I love the vintage industrial vibe going on here! 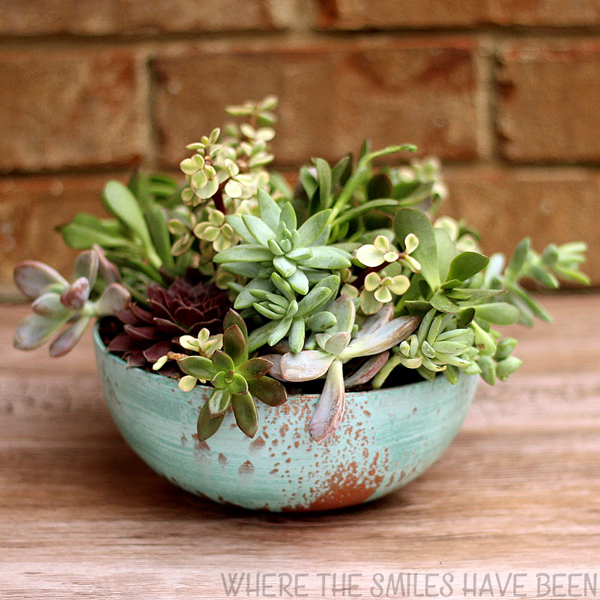 I’m a sucker for succulents; and don’t they look fantastic in this Faux Aged Copper Succulent Planter from Where The Smiles Have Been? 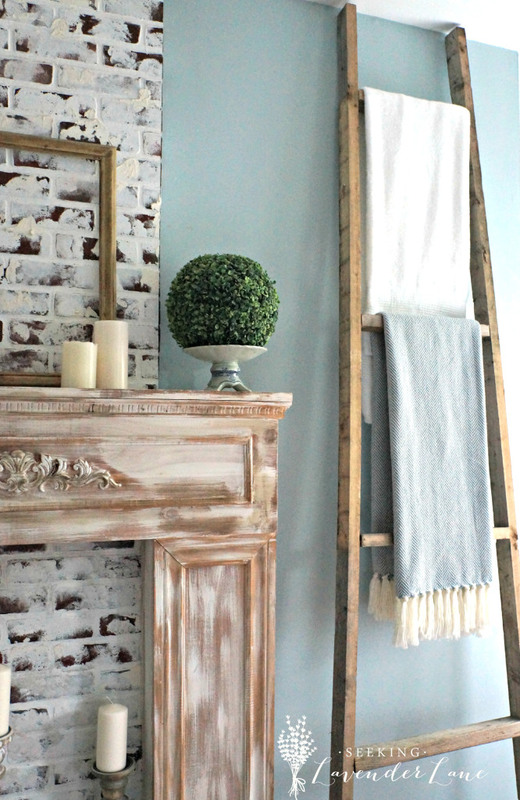 You’ll want to read How I Covered The Awkward Wall In My Room from Deb at Seeking Lavender Lane. 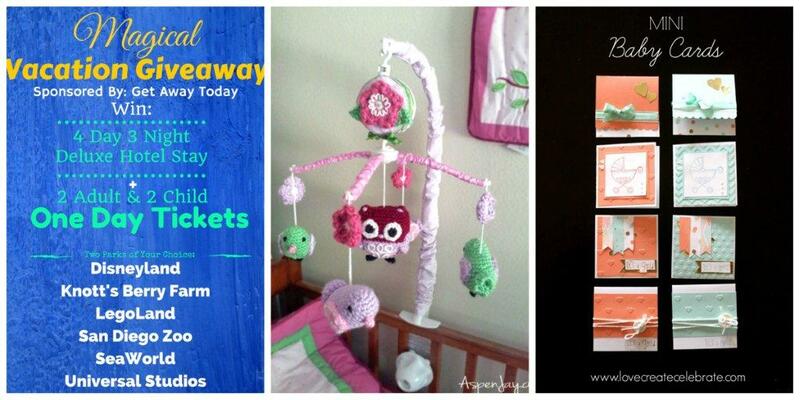 She came up with an inexpensive, beautiful solution to a common problem! 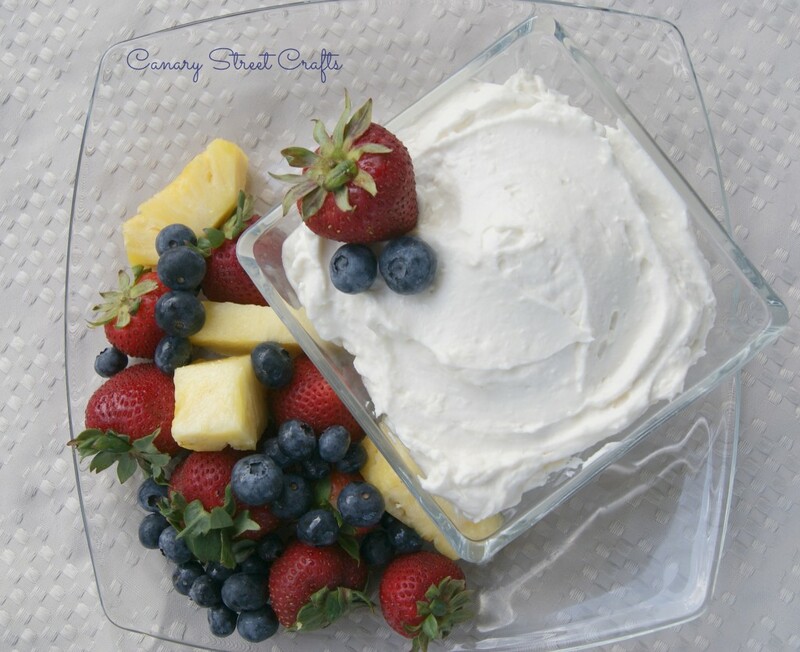 Fresh fruit is a must during summer – I’ll take mine with this Cream Cheese Fruit Dip from the ladies at Canary Street Crafts. Make sure to stop by for the recipe! Thanks so much for hosting another fun party, Amy! Thanks so much for featuring my project! 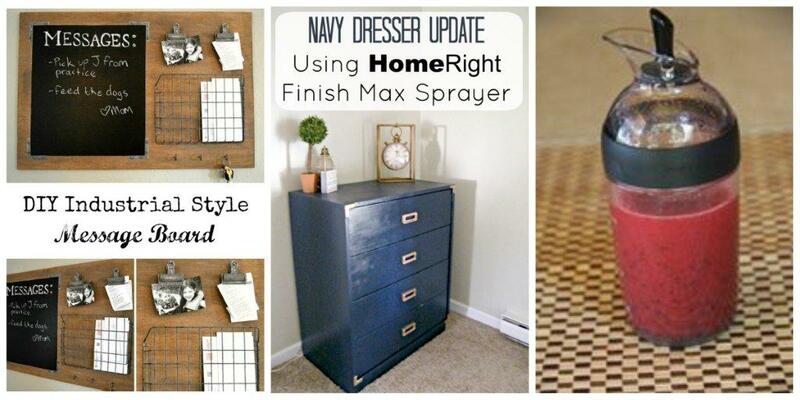 I love this roundup and am happy to have found your site! Back to school so soon? Say it isn’t so! With all the rain we’re getting up here it feels like summer didn;t even start yet. Thanks for hosting and happy shopping!